Lōwli (aka Roisin Lowry) is a musician and songwriter from Galway, Ireland. Described as ‘orchestral, elegant noir-pop’ by the Irish Times, Lōwli’s music is a blend of ethereal vocal melodies, expressive lyrics & rich, orchestral textures. 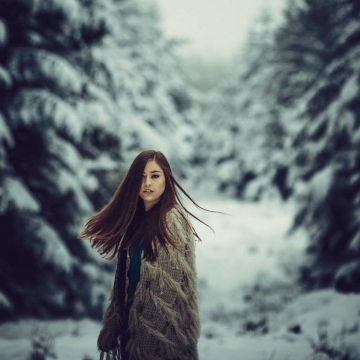 Following her debut release in 2016, Lōwli recently released her second single ‘Feathers’, taken from her upcoming EP. The single has since received airplay on national and regional radio across the country, including RTE Radio 1 & RTE 2fm.